Gmail to Jabber – Batch copy Gmail email to Jabber IM field. iTunes Rename Disk File – Rename your audio/video files using their ID3 Tag information. 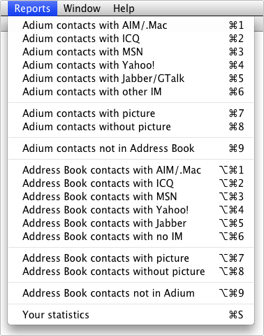 This script automates the copy of the Gmail email to the Jabber IM field in Apple’s Address Book. If you have tons of Gmail users in your contacts (who doesn’t? ), this script will save your time from boring copy & paste. 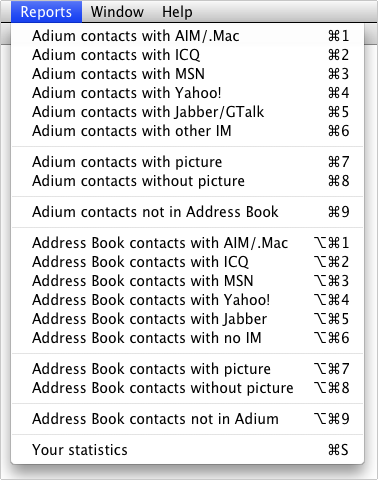 Setting the Jabber field, other applications can recognize this contact as a Jabber/GTalk user (think Adium).